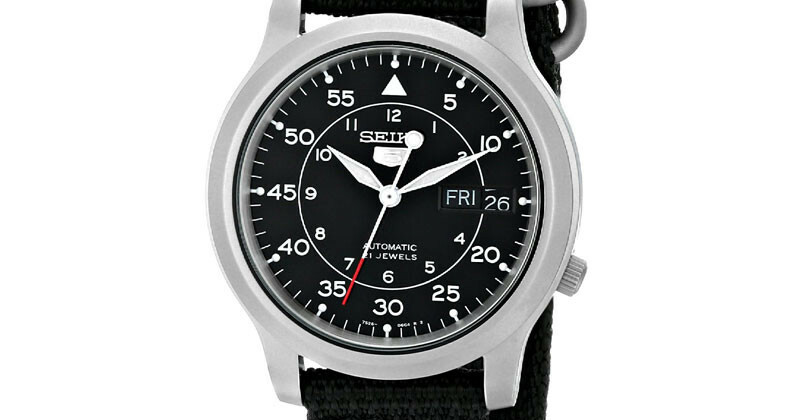 Watch modding or modification of standard watches have become somewhat of a trend in the watch fraternity. With more and more vendors making custom parts available and the quality of modders improving, this is one trend that wont be going away anytime soon. Thinking this might be something to sink your teeth into, Seiko is one of the brands that have a huge cult following in this watch subculture. Want your Seiko to look a little more like a Tag, no problem… To be specific, the SNK800 range of Seiko 5 automatic watches is a modders dream which you can buy for around $60. Click here! Watch this space for more information on watch modding and where to find dealers and parts. Watch Mod 101 : What is Watch Modding 0 out of 5 based on 0 ratings. 0 user reviews.